Have you ever felt stressed? Of course, most of us have felt stress at some point in our life, if not on a more regular basis. Have you ever felt stress due to your money? Think about it for a second. Have you ever felt stress due to an unexpected bill, an emergency situation and uncertainty about how to pay it, or the amount of money you’re paying each month to the credit card company, mortgage company or student loan provider? If your answer is yes to any of those questions, then don’t worry, you’re not alone. The American Psychological Association released a study in November of 2017 that cited money as the second leading cause of stress in America. 62% of respondents to the survey listed money as a source of stress in their daily lives. This article is for you if you answered yes to any of those questions – if you’re one of the 62% of us that feel stress related to money. Most of us cite debt, in some form or fashion, as the source of money-related stress, according to the 2017 study by the APA. With rising student loan levels and rising interest rates, this is not a shock. We’re going to first look at how debt causes stress and then money issues created by stress. Then we’ll examine the most common sources of debt-related stress and some practical tips to manage the debt and the stress. There are many aspects of debt that can cause stress. Debt is essentially made up of a few components: the minimum payment, the interest rate, the length of repayment and the total amount owed. Anyone of these items can cause stress. Often it’s the monthly payment that is causing stress. Each month we’re making payments on a car, a house, student loans, credit cards can lead to the following thoughts: this payment is taking away from other experiences I could be having, this payment is going to make it tight to afford the basic necessities this month or next, or when am I going to be finished with this payment, I feel like I’m locked into this with no end in sight. Any of these thoughts can lead to money-related stress. In fact, just by writing those thoughts I’m feeling some stress on my end. Now you might be thinking that I’m talking about stress levels comparable to anxiety attacks, I’m not. Stress comes in all shapes and forms, including anxiety attacks. Most of us might experience minor physical symptoms caused by debt-related stress, including symptoms like lack of sleep, poor diet, increased blood pressure and even difficulty concentrating (Source: CreditCards.com). Just thinking about our credit card payment can cause increased blood pressure. Have you ever thought about debt being caused by stress? Let me ask that question a different way – have ever shopped after a stressful event? Had a rough day at work and decided to go out to eat instead of cooking? Had a rough day at work and decided to go shopping or see a movie with a good friend? According to a 2017 survey by Credit Karma, 52% of respondents have impulsively shopped to deal with feelings of stress. Now this isn’t a big deal, right? You feel stressed, so you go get that extra-large cappuccino from the local coffee shop. It’s not like you do this every day, so a few extra dollars isn’t that big of a deal, right? For most of us, a few extra dollars each month is not going to break our budget. For most of us though it’s not just a few extra dollars each month. The same survey goes on to show that for most stress-induced purchases, the amounts were over $200 or they occurred several times a year. Let’s stick with our coffee example above and do a little math to show how a few extra bucks, a few times a year can take away from other goals. $6 for a large coffee, twice a month more than normal (or at least what we’ve allotted for in our budget) is $12 a month, or $144 a year in stress-related spending. This $144 of stress-related spending is either taking away from another goal or adding to our total level of debt that we have to pay off at some point. Imagine for a second, what if you were able to take this $144 of stress-related spending and put it towards something else. Perhaps you used it to pay down a student loan or car loan. Perhaps you used it to pay for a family dinner out on vacation. Perhaps you put it towards your favorite charity. There are a lot of other uses for this money than reducing our stress. We’ll talk about tips to reduce stress – that don’t cost you money – in just a few minutes. For now, let’s dive into some specific ways we can reduce debt-related stress. For most of us, the leading source of debt-related stress is credit cards, according to a 2017 APA study. Did you know that the average American consumer has 9 credit cards in their wallet(Source: CreditCards.com)? Wow! 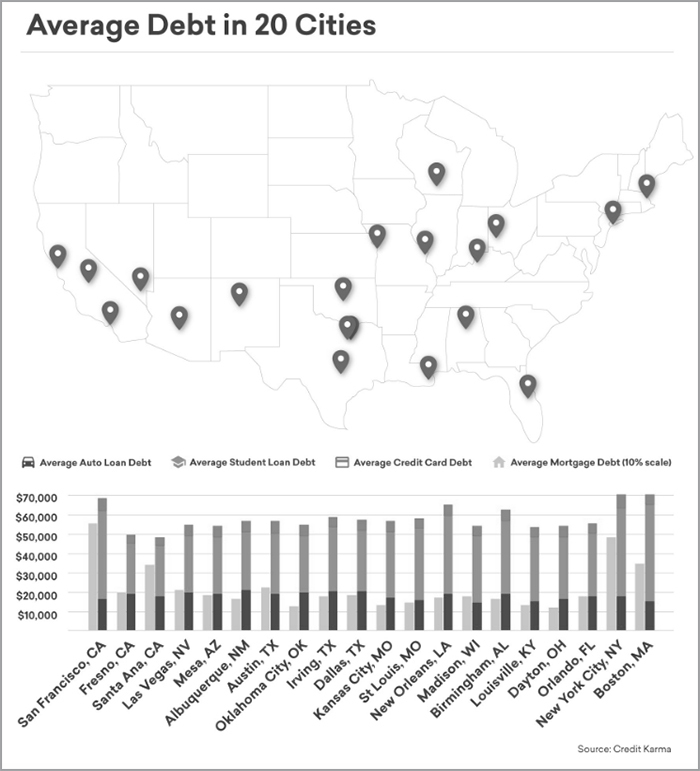 According to a recent survey, the average U.S. household that carries credit card debt has $15,983 owed to a credit card company. There are two aspects of credit cards that lead to debt-related stress: the ease of use, and the flexible repayment schedule. Let’s be honest, it’s way too easy to use a credit card for day-to-day spending let alone the bigger purchases. Within the last few years, there are more restaurants and shops going cash-free and only taking credit or debit cards. There are a few really good techniques to avoid building up credit card debt: use cash or debit for smaller purchases, don’t use the card for impulse buys, pay back the purchases you’ve made as soon as you can. If you use credit cards for all of your smaller day-to-day purchases, you’re less likely to see the total spending adding up unless you’re checking the card on a regular basis. Using credit cards during impulse buying is very dangerous. Credit cards allow us to shift the responsibility of paying for the item to a later date. We’re using the card now to pay for it, but we’re not paying the card off until a later date. This separation of purchase and repayment is what gets most of us in trouble. If a credit card must be used for a purchase, you might consider paying back the purchase as soon as possible so you can eliminate this dangerous separation. Earlier I mentioned that credit cards have a flexible repayment schedule, this is kind of misleading. They have a very rigid repayment system, you have to pay the minimum each and every month. If you don’t, there are penalties. But if you do, you’ll have a hard time managing to eliminate the total credit card debt. This is called the minimum payment trap. This trap is completely avoidable. There are various techniques to pay off multiple credit cards, paying the highest interest first, the lowest balance first or consolidating into another card or loan. All of these techniques hinge around the single concept of treating your credit card debt like debt, not a spending account, and focusing on making a payment each and every month. The size of that payment will depend on many factors, including how much you can afford and how quickly you want to eliminate the debt. Let’s be honest, our housing payment is most likely the biggest payment we make each and every month – and it’s not just one check we write. There’s the mortgage, home insurance, utilities and the never-ending home improvement and maintenance pit. Don’t get me wrong, I think owning a home is a great part of living your signature life as it frees you up to make your space match your lifestyle in so many ways. It’s also a great investment in the right situations. It’s also one of the biggest and longest purchases you’ll most likely make outside of purchasing your own retirement. Most new home purchases are being financed using the 30-year mortgage. So if a 35-year-old were to buy a home, today, and not make any additional payments on their home, they would pay it off until they were 65, just a few years short of full retirement age for Social Security. So how do we be smart with this purchase to reduce or eliminate stress? First, let’s talk about the mortgage. Did you know that interest rates change? Over time rates will fluctuate with changes in the market conditions. For instance, you might have bought your house with a rate of 7% for a 30-year term mortgage. Then a few years later rates might have fallen to 4% for the same mortgage. For a $250,000 mortgage that’s more than a $400 savings each month, totaling more than $5,000 a year. The next thing we need to consider is the term. Most first-time home buyers will use the 30-year term mortgage because it offers the lowest fixed payment. Over time though, we start to earn more money in our jobs, pay off other debt and we start to save up more money. This means that we might be able to afford a higher payment and a shorter term. It’s simple math, but a 10-year mortgage sounds much better than a 30 year to me. Of course, refinancing takes time, money and good credit. So, this is not a decision to be made likely and should ultimately be made in coordination with professionals who understand all the variables and how they fit into what you call your signature life. Second, homeowner’s insurance. The average monthly premium is going to range from $100 to $200. Sometimes we are paying that ourselves and other times that is paid through a portion of our monthly mortgage payment. Regardless, it’s a big part of being a homeowner to understand all the ins and outs of a homeowner’s insurance policy. The biggest relationship you need to understand is that the higher the deductible the lower the premium you have to pay, and vice versa. If you’re more willing to assume a portion of the risk in the event of an accident (fire, theft, wind damage, etc.) then the insurance company is usually more than willing to lower your premium. That sounds like a good deal, right? It can be a good deal, as long as you understand and prepare for the risk of those accidents. If you have a lower premium due to a higher deductible, that means you may be out of pocket more money in the event of a big event. That means you need to be prepared to pay for more of the repairs. Generally, it’s a good idea to raise the deductibles only in the situation where you’re prepared to pay for more of the damages out of pocket either through your monthly cash flow or through savings. If you do have savings or a large amount of free cash flow each month, then raising your deductible can help you save money each month to put towards other expenses. Like a mortgage, this decision is usually made best with the help of a professional. Third, all those utilities that seem to increase each month and each year. I don’t know about you, but I was tired of seeing my cable bill increase each year and decided to cut it out a year ago. I haven’t looked back. However, we can’t all save money this easily. We have power, water, sewer, cable, internet, home phone, HOA expenses and many more to worry about each month. Some of these utilities are based on consumption, so the only way to decrease the cost is to moderate or reduce consumption. An example would be to stop running the water while you brush your teeth. Sometimes we don’t even think about this, but it’s 2 to 3 minutes of water wasted. For the utilities that aren’t based on consumption, like the cable bill, you might be able to cut back on the number of channels you’re receiving and significantly cut your bill each month. I know it’s tough to think about missing out on those movie channels or the extra sports package – but it could be worth it if you can replace that time with family and friends. Did you know that the total amount of student loan debt has risen to $1.38 trillion? That’s more than credit card, mortgage or auto loan debt. The average consumer carrying student loan debt has over $47,000 according to a 2017 survey by Nerd Wallet (Source: NerdWallet). With such a large number it’s easy to see how this debt would cause a large portion of stress in the average consumer. Even if you aren’t carrying student loan debt, you probably know people who are – your co-workers, your friends, your family members, your spouse or even your kids or grandkids. For most of us, student loan debt is a necessary part of establishing ourselves in our careers and living our signature life. There’s less federal and state money to help colleges and universities with their expenses, so the cost is passed to the consumer in the form of higher tuition. That means that more students are graduating with debt and with higher levels of debt than ever before. So how do we manage this debt? There are a couple of key considerations when we look at managing student loan debt. The first consideration is the repayment terms available to you. Some of these will depend on who the loan provider is. Most providers will offer fixed term repayments varying from 10 to 20 years. The longer-term chosen means a lower monthly payment, but ultimately more interest paid because you’ll be paying on the loans for a longer period of time. Some providers will offer graduated payment options. In this type of repayment system, your payments would increase at a pre-determined point, most likely every year or every two years. In the beginning, you’d be paying much less than a normal 10-year fixed repayment schedule. But in the latter part of your repayment schedule, you’d be paying much more. The increases should, in theory, match your pay raises as you progress through your career. The last, very popular option is income-based repayment. There are several variations of these, but most of them will take your household income from your tax returns and cap the annual or monthly payment as a percentage of that income. This option might fit someone who isn’t sure about their income potential over the repayment period. This option might also be good for anyone looking to use public service loan forgiveness options because they’re working for the federal, state, local governments or for qualifying non-profit organizations. The second consideration for student loans is to consider consolidation and refinancing the loan or loans. Depending on market conditions you might qualify for a lower interest rate by consolidating or refinancing your student loans. If you’re able to get a lower rate, you’ll most likely give up some of the repayment options available but will benefit with a lower interest rate. Think of this decision as being similar to the decision to refinance a home loan to a shorter term or a lower rate, there’s a lot that goes into it and should be made with the advice of a professional. We’ve covered some of the most common forms of debt: credit cards, mortgages and student loans. 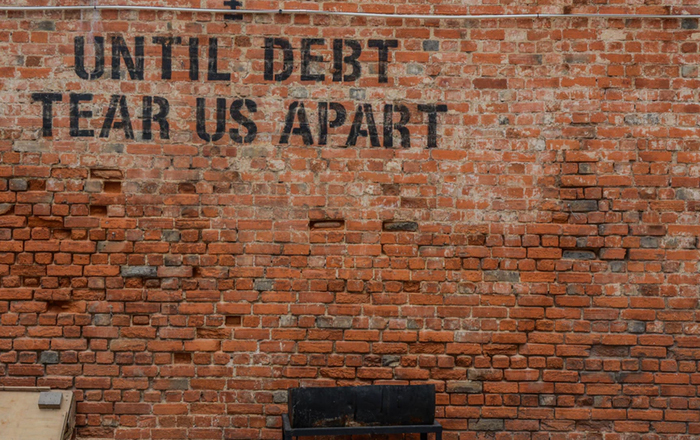 We’ve talked about some of the ins and outs of being able to manage the debt payments, but we’ve not talked about how to manage the stress that accompanies these debt levels. Don’t dwell on the situation. If you focus on the level of debt or the level of stress without trying to understand what brought you there and how to get out, you’ll never go anywhere. Focus on the cause and not the effect. Maybe it was stress at work that led to a few shopping sprees and a high credit card bill. Maybe it was the desire to have a picture-perfect house from day one that led to an anxiety-causing high mortgage payment. Consider those causes and understand how they’ve led to your current debt levels. 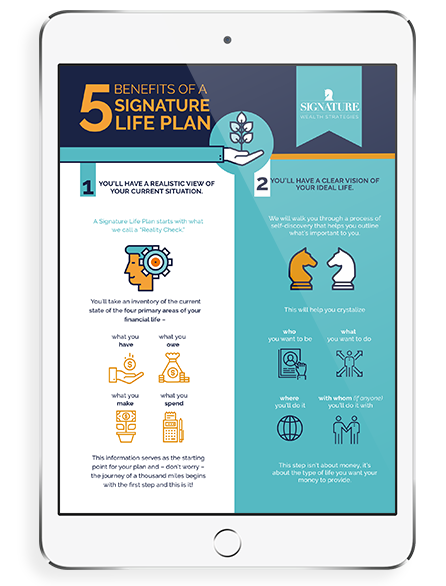 Then take this understanding and think about what your signature life looks like – what does living your best life look like? If it includes the shopping sprees and a high mortgage, we’ve got some work to do to make room in your budget. If not, let’s consider eliminating these stress-induced spending sprees and stress-causing debt levels. Get out and get moving. I’m not kidding, get out and get moving. Of course, consult your doctor before beginning any kind of exercise regime. For most of us a quick walk through the neighborhood, around the office complex or through a local park will reduce stress. Not only does fresh air and physical activity help reduce stress, often time it’s a free activity. If you’ve got a stress trigger, that weekly meeting, consider taking your lunch break to walk outside. Fresh air isn’t your thing – don’t worry, meditation and even reading a good book have been shown to produce similar results. 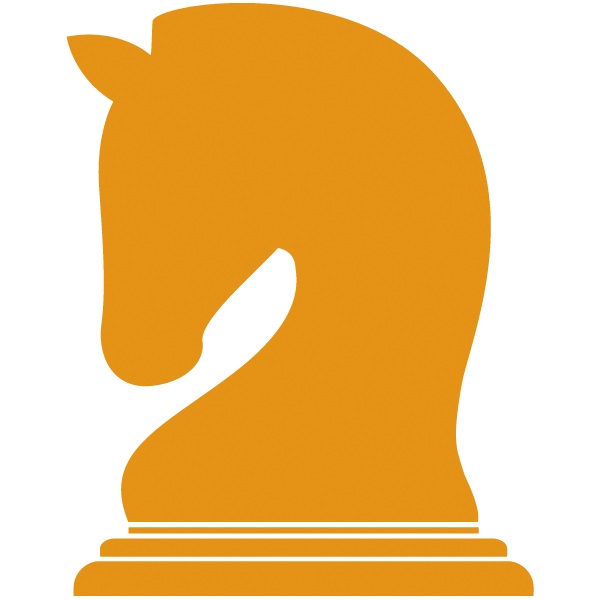 Work with a Professional to develop a game plan to manage, reduce and eliminate the debt and the stress. A financial professional can work with you to understand what caused the debt, how to reduce or eliminate it and more importantly how to avoid it in the future. Working with a financial professional to reduce and eliminate the debt is the best long-term step to taking money-related stress out of your life. It’s tough to remember that each small action adds up to a big result, but it’s true. Every week, month and year adds up to big results. The best part of this is that working with a professional can help you to see the progress each week, each month and year. Money can be a huge source of stress. It doesn’t have to be though. Consider these tips on how to reduce money-related stress and stress-induced spending. Once you’re ready, work with us to help determine what your signature life looks like and how debt and stress aren’t a part of it. Links are being provided for information purpose only. Raymond James is not affiliated with and does not endorse, authorize or sponsor any of the listed websites or their respective sponsors. Raymond James is not responsible for the content of any website or the collection or use of information regarding any website’s users and/or members. Any opinions are those of Chip Munn and not necessarily those of RJFS or Raymond James.